Dogtra 5V Car Charger CJ-050100 -- 5.5mm Tip. $29.99. 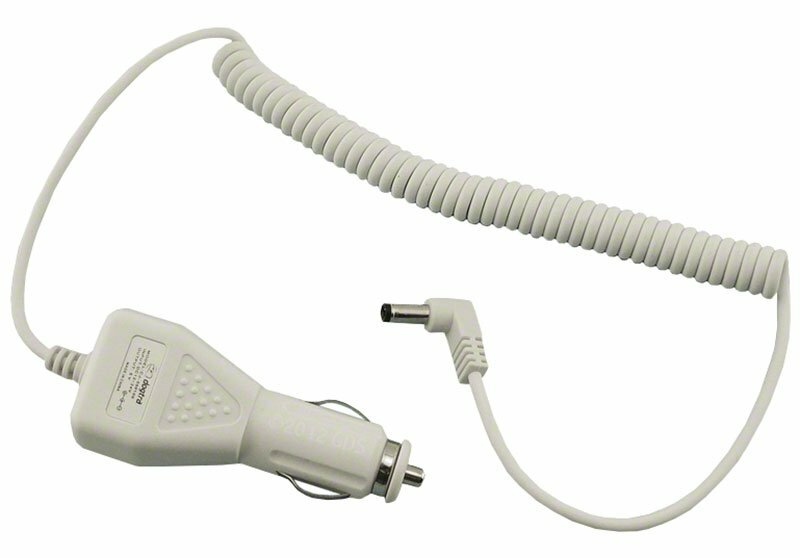 Car / field charger for the Pathfinder, Pathfinder TRX, Dogtra iQ, Dogtra Combo, Dogtra 280C, YS300, and eF-3000 Gold Receiver.